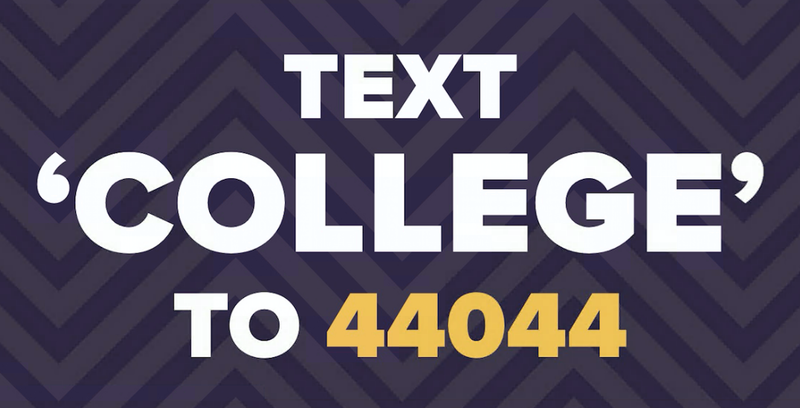 First Lady Michelle Obama helped launch Up Next, a free text messaging system that gives students free guidance on all things college. The main goal of this Better Make Room program, is to help students — especially those who are first-generation college goers — successfully navigate the journey to and through college. The program also sends reminders for national financial aid deadlines, encouragement, and other information. With almost 50% of our scholars being first-generation students, we understand how the college journey can be different for them. The Foundation provides assistance on these topics through our application and renewal processes, the symposium, and individual communications, but seeing another free tool for our scholars to is great! To learn more about the campaign, visit https://bettermakeroom.org/up-next. Will you be getting involved? ©2019 George M. Pullman Educational Foundation. All Rights Reserved.